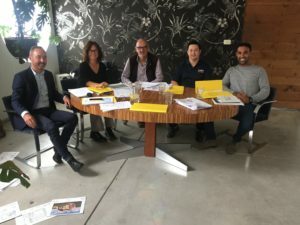 A big thank you to all our sponsors and guest judges, Geoff Hoare (Graaph Design), Andy Wong (John Wardle Architects), Colin Crewes (James Hardie) and Adam Dovile (Better Homes and Gardens). 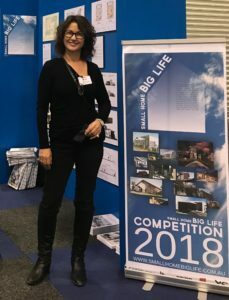 The Small Home BIG Life competition couldn’t have done it without you. 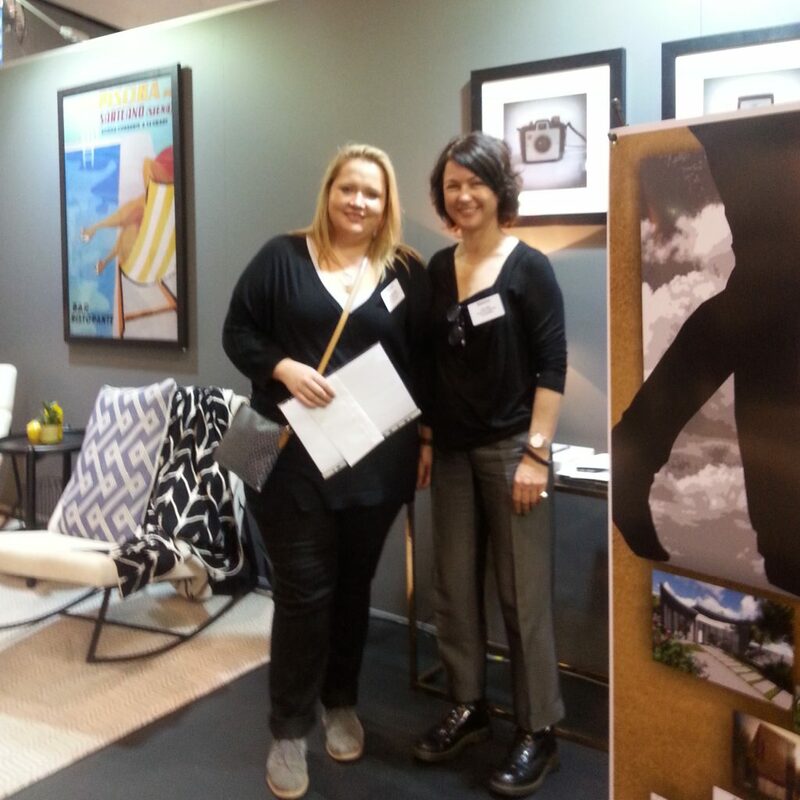 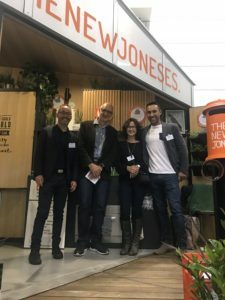 Small Home BIG Life 2018 – Winners! 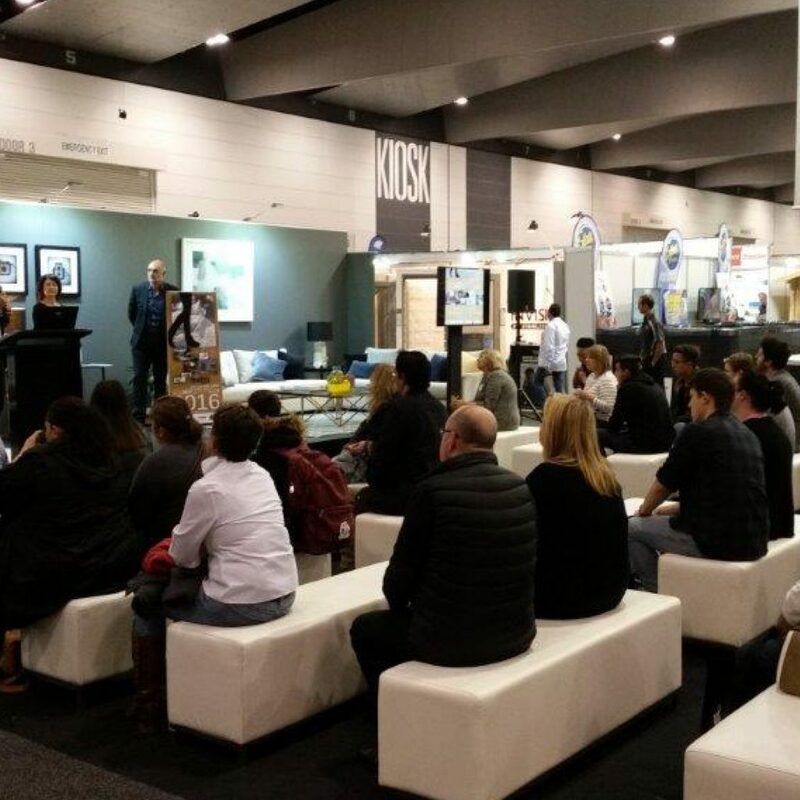 Thank you to all the exceptional entrants of the 2018 Small Home BIG Life Competition, you certainly made it a tough one to judge! 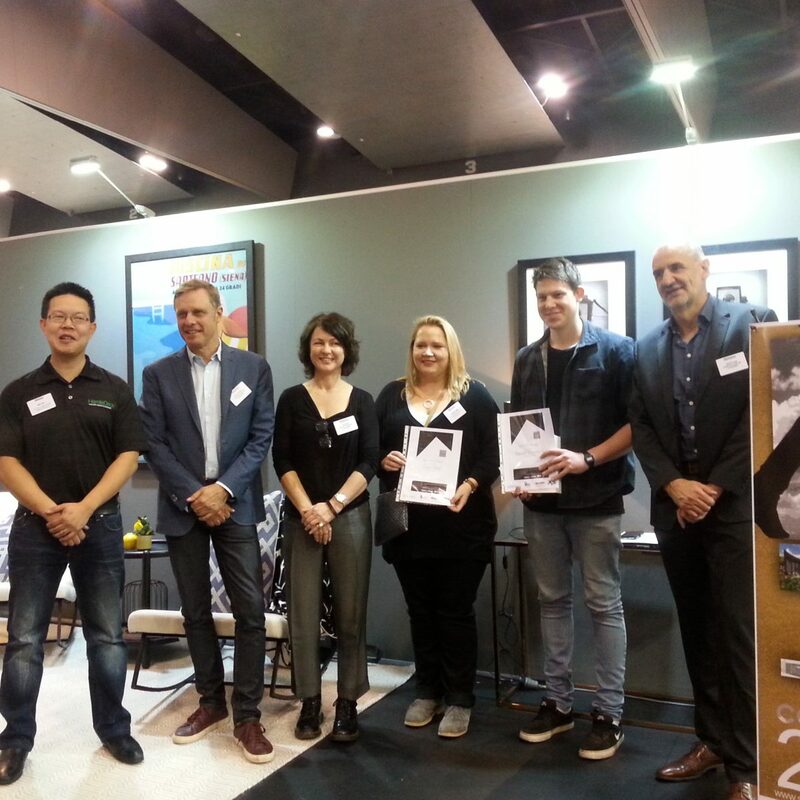 A huge congratulations to our winners Tet Wey Chen – University of Melbourne, Stefan Mangiameli – Bendigo TAFE, Heidi Stoll – Bendigo TAFE, XS runner up – Lauren Chau – Swinburne and Small Family Home Winner – Pierre Isnard – The Gordon TAFE. 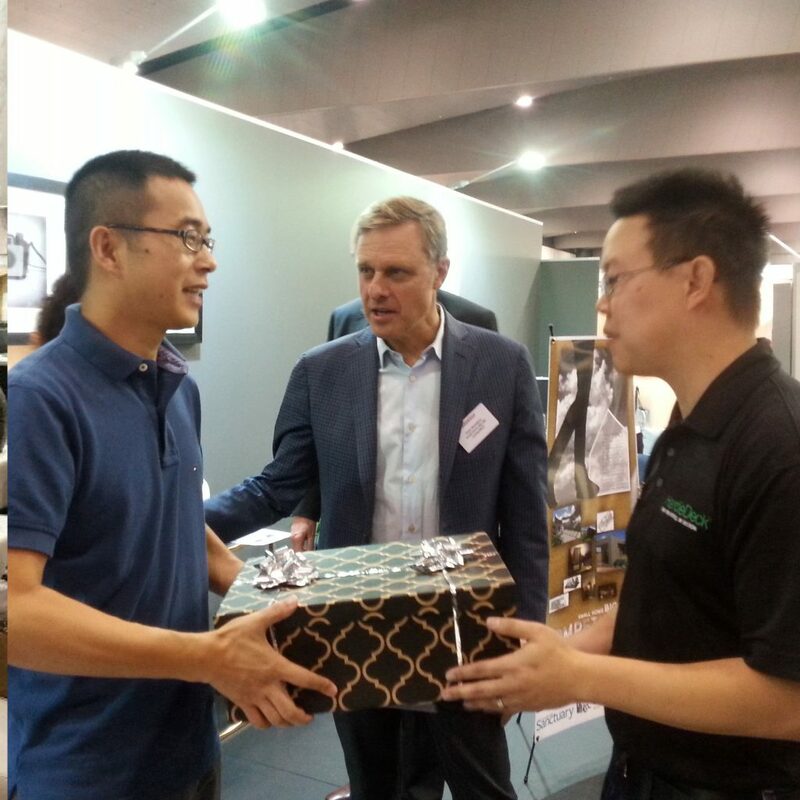 As well as our special commendation for innovative design Sat Naing Aung – University of Melbourne. 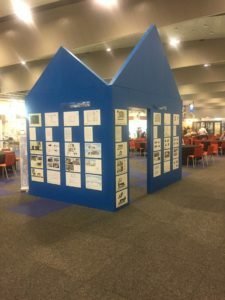 Hope to see you all again for 2019! 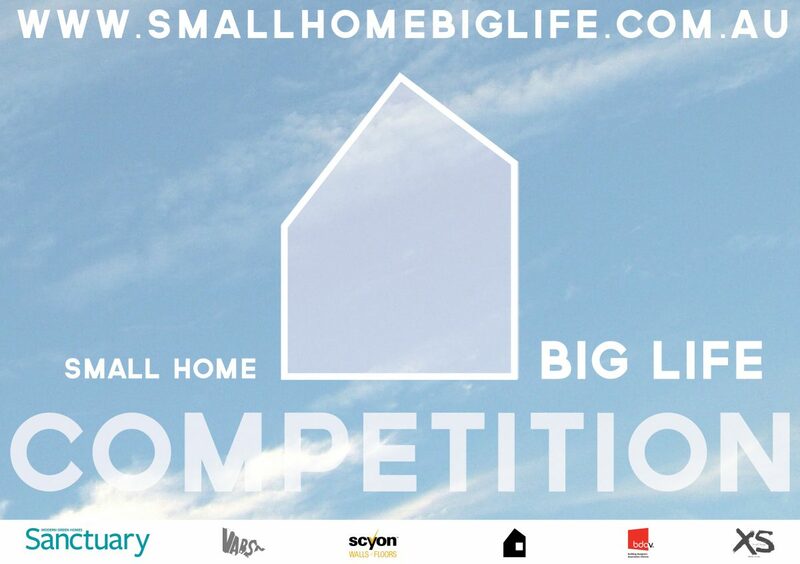 Quick update to let everyone know that BDAV is now a proud sponsor of the Small Home Big Life competition! 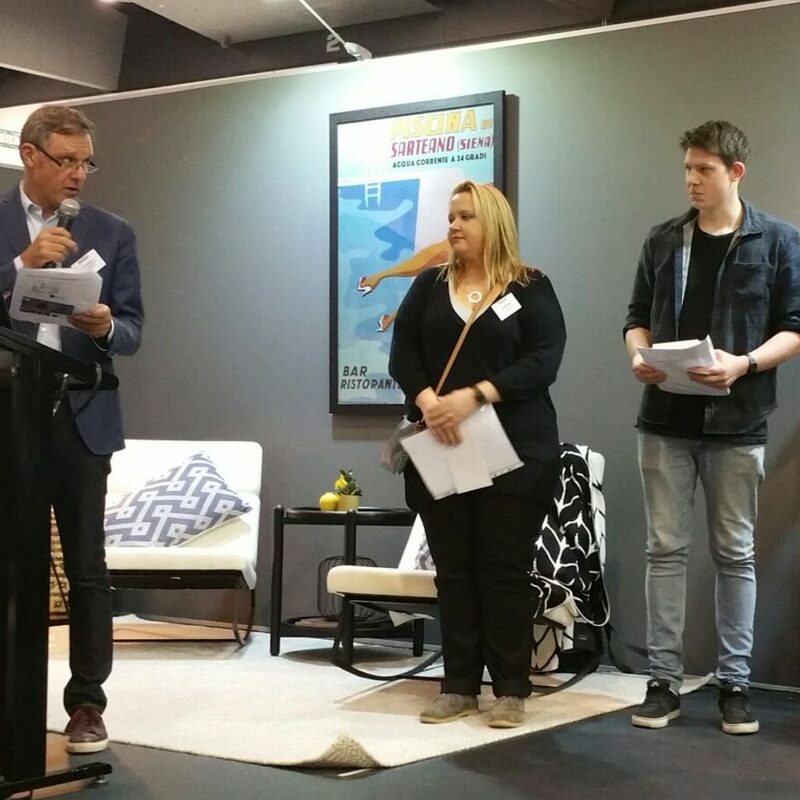 To celebrate they have donated 3 yearly student memberships for the XS winner and runner ups of the Small Home Big Life competition. 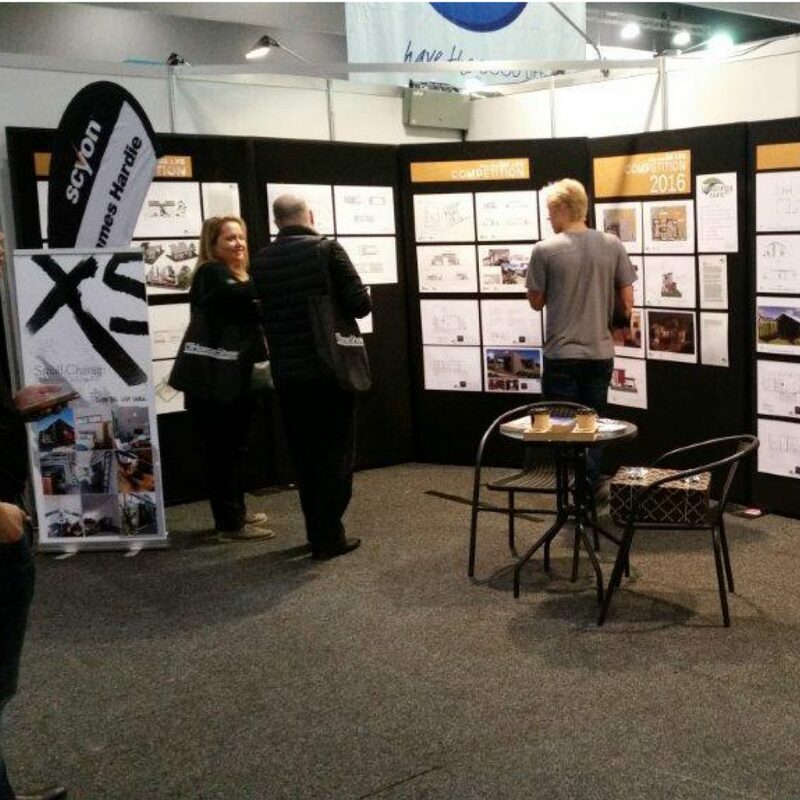 So, if you haven’t already, run along and register for your chance to win. 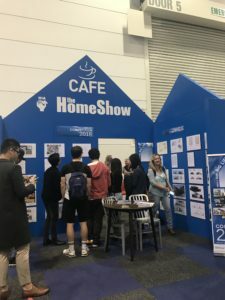 Good luck and happy small home designing!